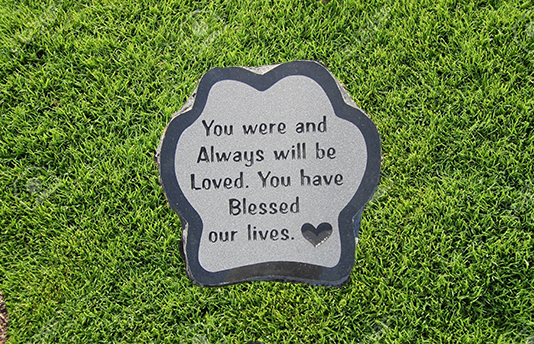 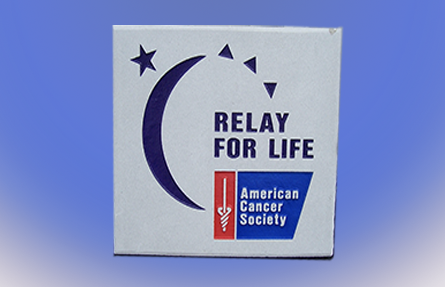 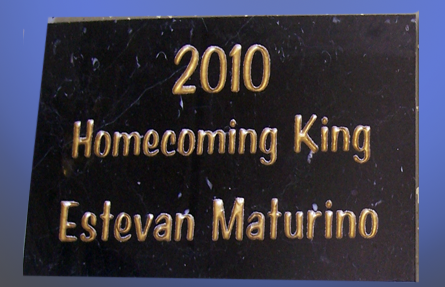 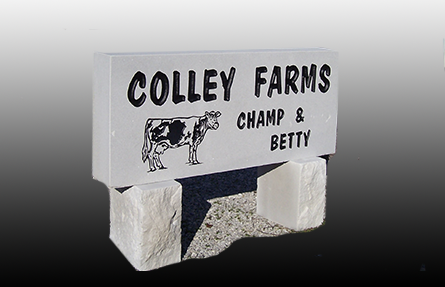 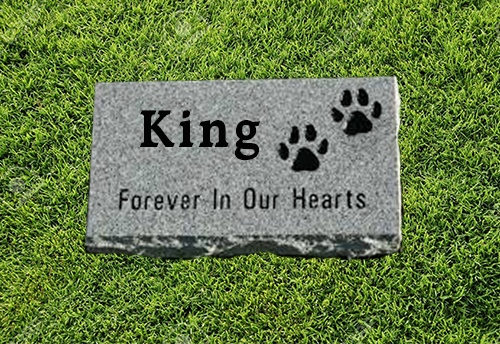 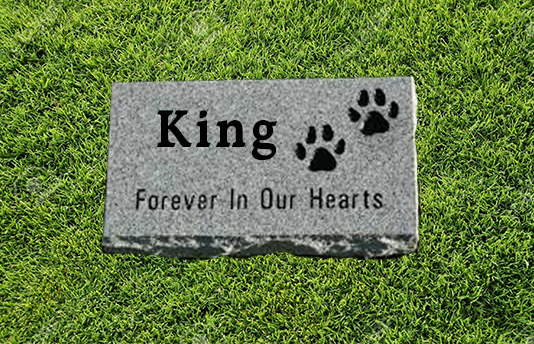 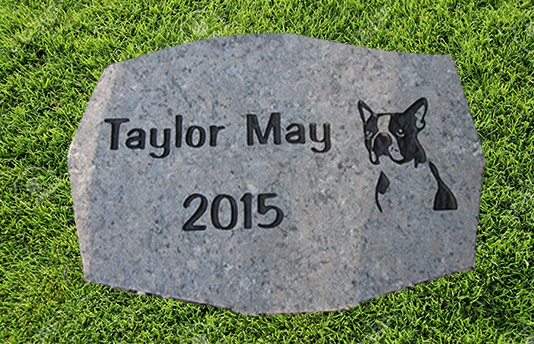 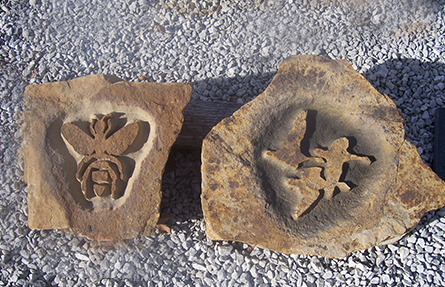 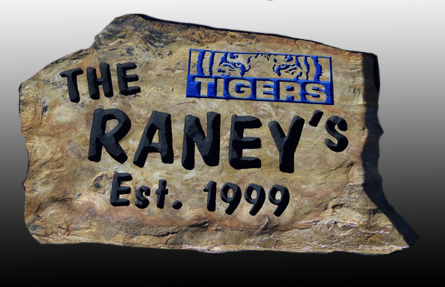 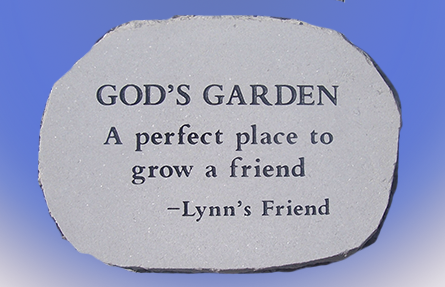 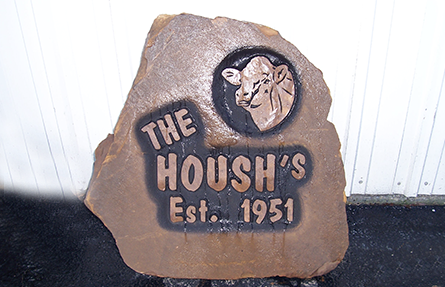 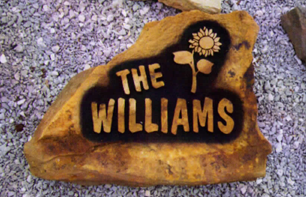 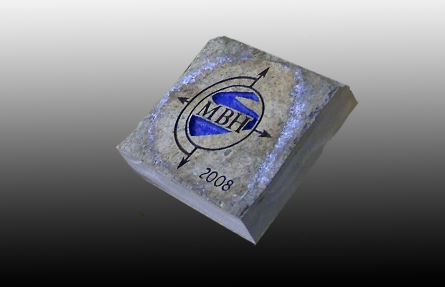 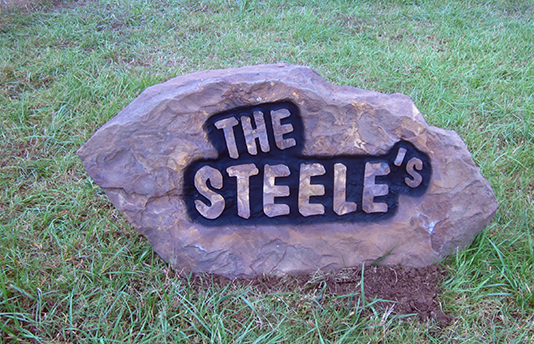 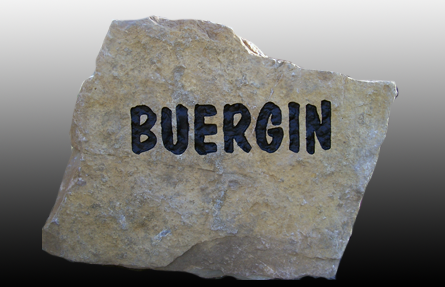 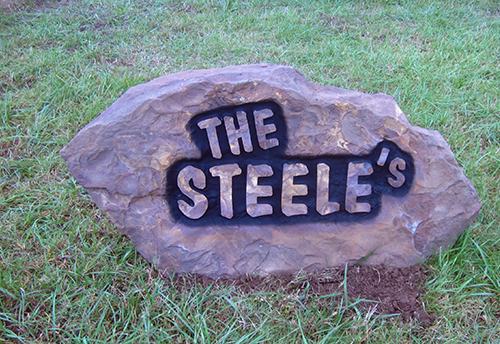 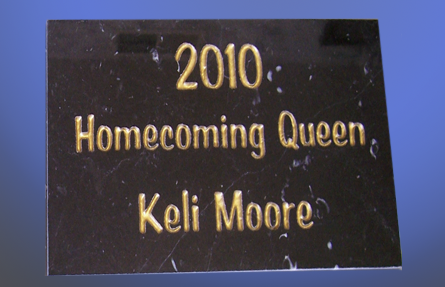 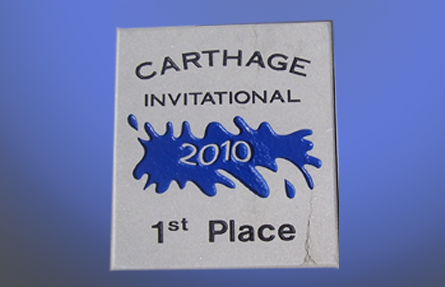 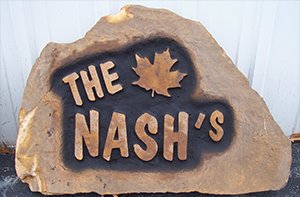 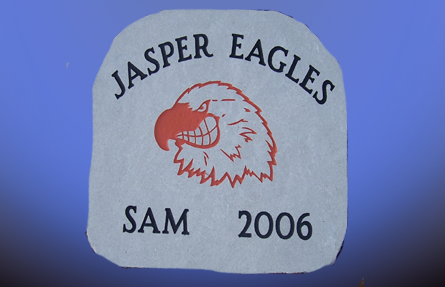 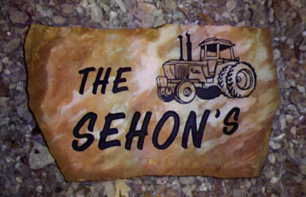 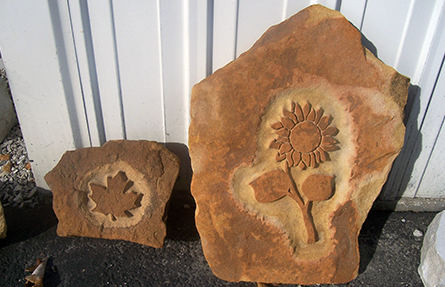 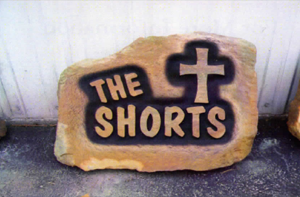 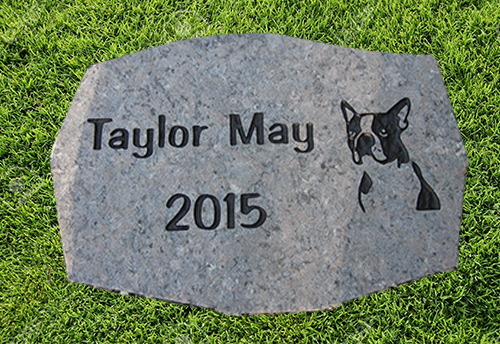 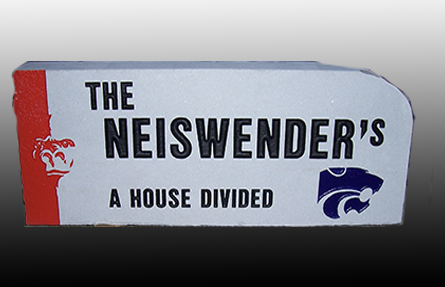 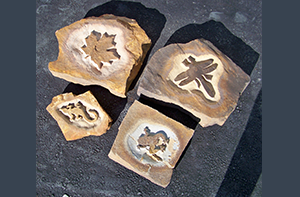 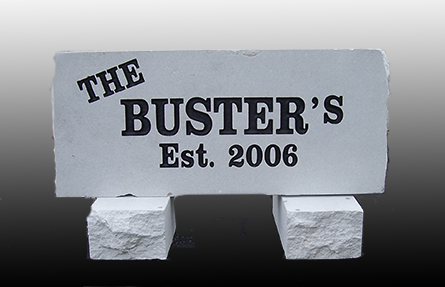 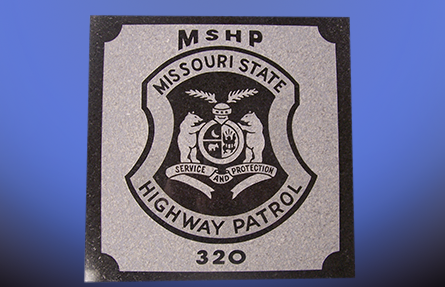 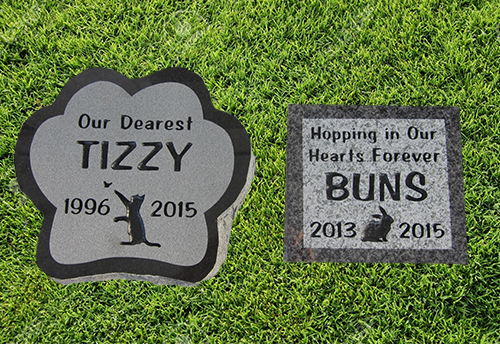 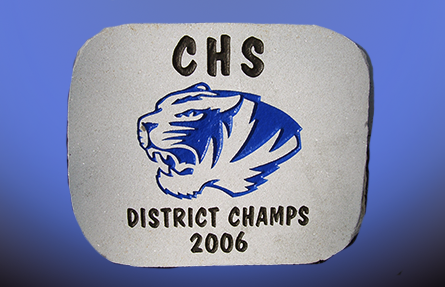 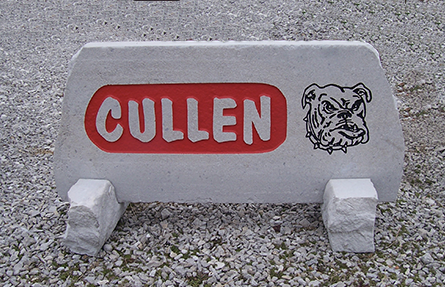 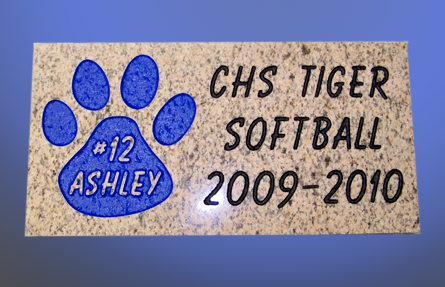 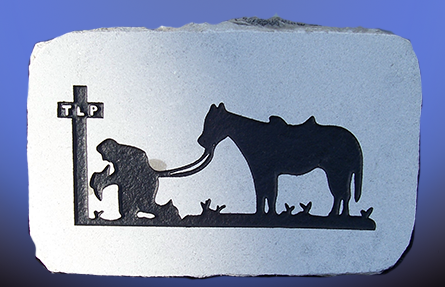 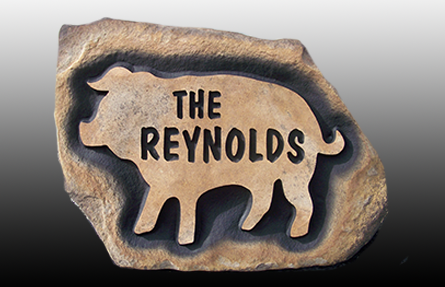 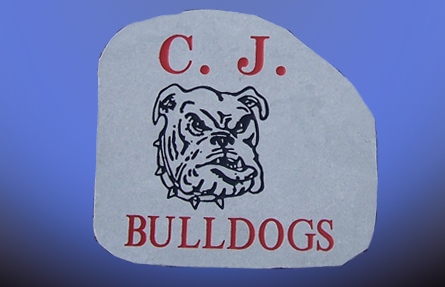 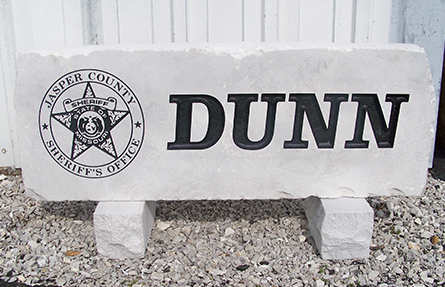 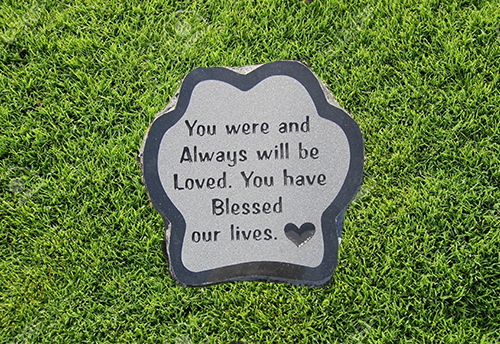 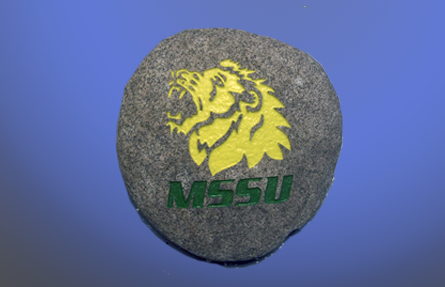 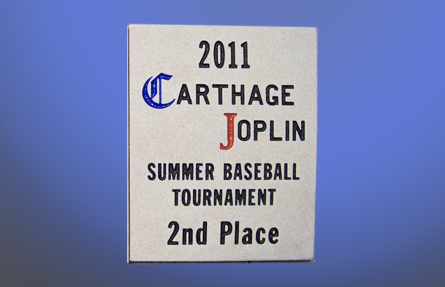 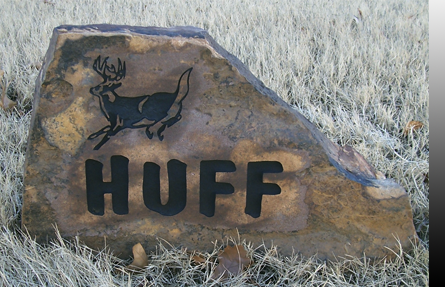 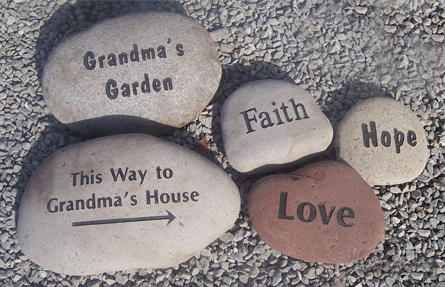 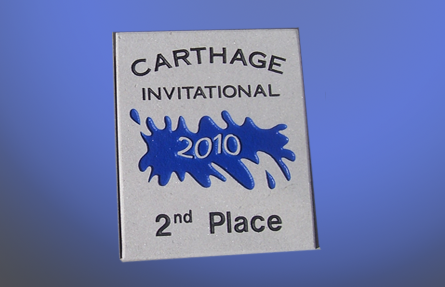 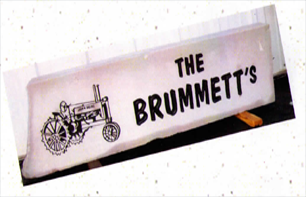 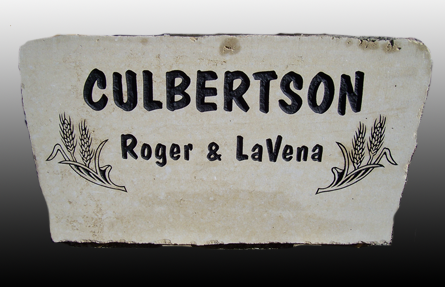 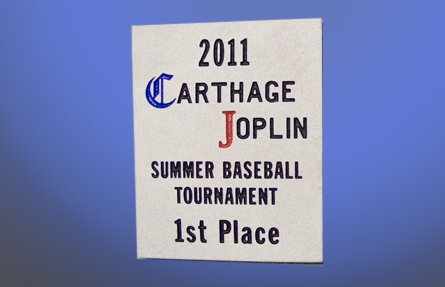 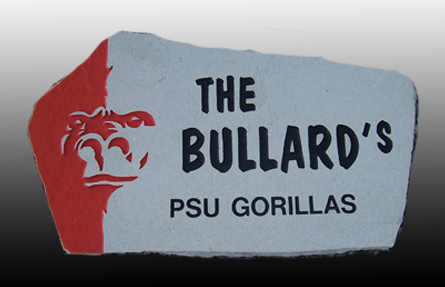 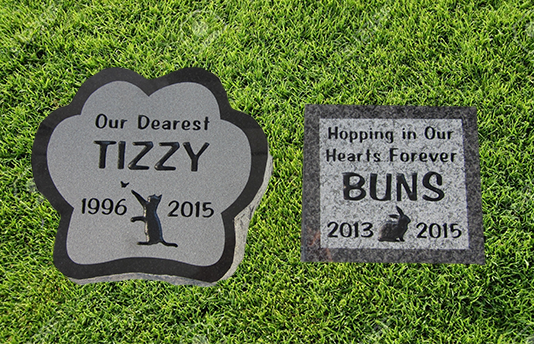 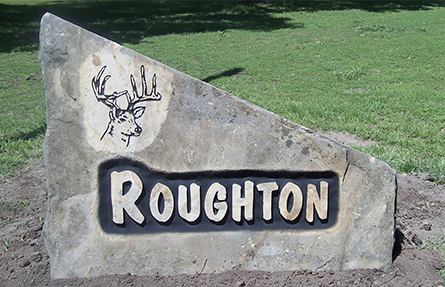 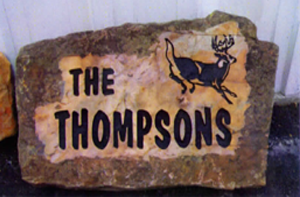 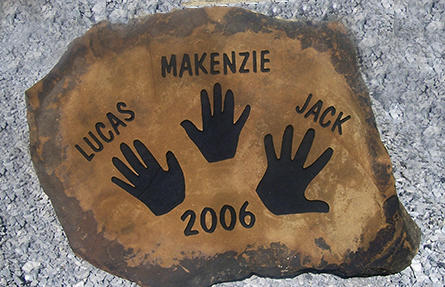 Specialty Stones – West Chestnut Monument Inc.
West Chestnut Monument’s offers specialty stones such as garden rocks, business logo rocks, family name yard rocks and pet markers. 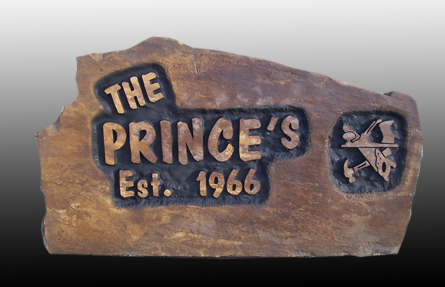 Below we have put together a gallery of pictures showing just a few examples of what we can offer to you. 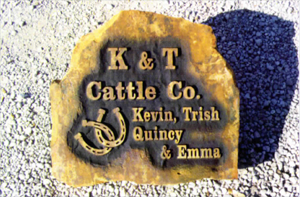 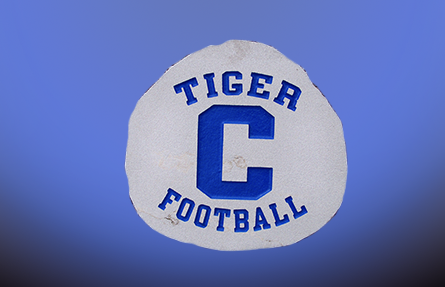 Copyright © 2019 West Chestnut Monument Inc.. All Rights Reserved.